KSP runs on different platforms, therefore Mod key differs between them. On Windows, this key is mapped to Alt. On MacOS, this key is mapped to Option key. On Linux, it is right Shift. 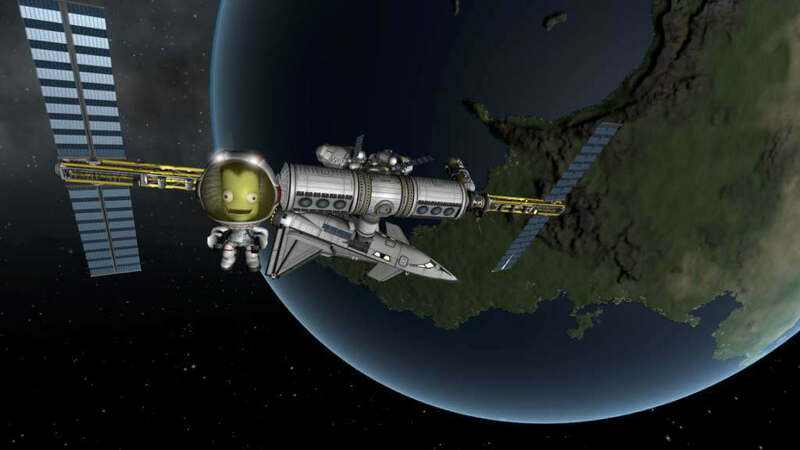 Kerbal Space Program is a space flight simulation game developed and published by Squad. The game includes a realistic orbital physics engine which allows various real-life orbital maneuvers. The game was purchased by game company Take-Two in May 2017. Cycle through active ships (backwards). What is your favorite Kerbal Space Program hotkey? Do you have any useful tips for program? Let other users know below.